With billions of dollars being sunk into Abu Dhabi’s superyacht industry, and over 200 natural islands and more than 700 kilometers of coastline nearby, the Abu Dhabi luxury yacht and charter industry is growing from strength to strength. All along the Arabian Gulf, and Abu Dhabi, in particular, a fascinating series of marinas are taking shape and forging the way towards Abu Dhabi, the UAE's capital city, becoming a yacht charter or superyacht owner’s paradise. Abu Dhabi yacht charter and boating is on the increase. Abu Dhabi, the largest emirate of the seven sheikhdoms that make up the UAE, is the world's richest city according to CNN's fortune magazine and there has been a stead increase in luxury yachts and charter boats in the area. Abu Dhabi is nestled in a gentle curve of the Arabian Gulf and as the capital of the United Arab Emirates (UAE), it is the powerhouse of the Middle East yachting. The wealth of Abu Dhabi is breathtaking being the wealthiest of the UAE’s seven-state federation and resting on one tenth of the world’s oil riches: it contributes to a national GDP of US$ 158 billion. There have been 16 large marine projects in Abu Dhabi, in recent times, the most impressive of which is Yas Island. The luxury yacht development features an awe-inspiring and futuristic mega yacht marina, along with a Ferrari theme park, a water park, polo clubs, luxury hotels and luxury retail; all surrounded by a world-class Formula One racetrack and occupies a total area of 10,000 square meters. 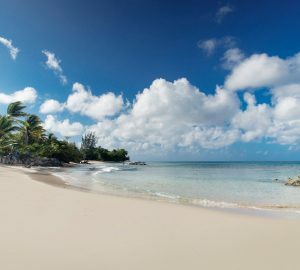 The island attracts the world's elite and elicit envy from every corner of the yachting world. 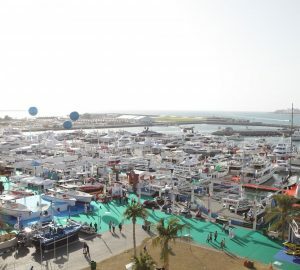 Another symptom of yacht charter and yachting development in the area is the Abu Dhabi Yacht Show (ADYS) which is organised by Informa Yacht Group - the global leader in yachting events management – and proud owner of the prestigious Monaco Yacht Show as well as the exclusive Superyacht Cup Series. 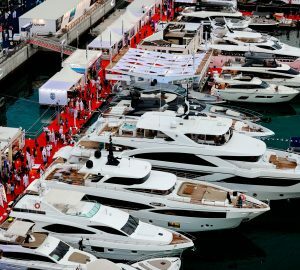 Expected to attract Middle Eastern royalty and the region's most successful high net worth individuals, The Abu Dhabi Luxury Yacht Show is aiming to rival the Monaco Yacht Show in terms of top-tier attendees and prestigious exhibitors. 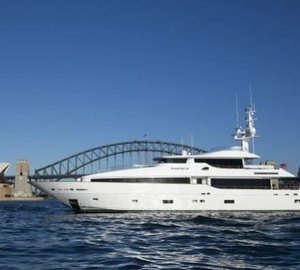 The famous luxury yacht shipyards from Italy, the UK, the USA, France and the UAE display the latest, high tech, luxury yachts, both charter and private. 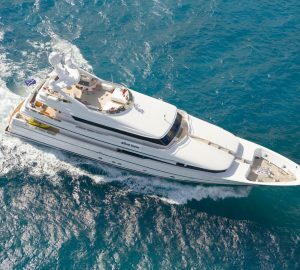 With such an impressive lineup for super yacht enthusiasts, Abu Dhabi has become a major exclusive yachting destination in the world, for yacht charters and luxury yacht owners alike. 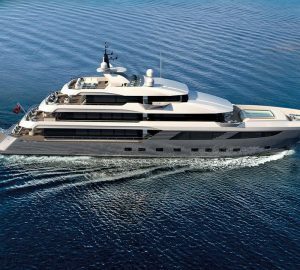 Franck Dailles, Group Director of ADYS said in 2009: "Industry leaders will display yachts that exemplify the height of luxury in the yachting world. 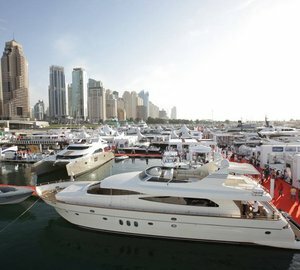 Those seeking to keep a super yacht in this region will find some of the best yachts in the world at ADYS 2009. And “…few places in the world are as blessed with natural waterfront as Abu Dhabi," explained His Excellency Sheikh Sultan Bin Tahnoon Al Nayhan, Chairman of the Abu Dhabi Tourism Authority. "Our coastline and abundant islands offer endless exploration and sporting options, and the upcoming Guggenheim, Louvre and maritime museums will also put Abu Dhabi on the map as a premiere 21st century cultural destination." 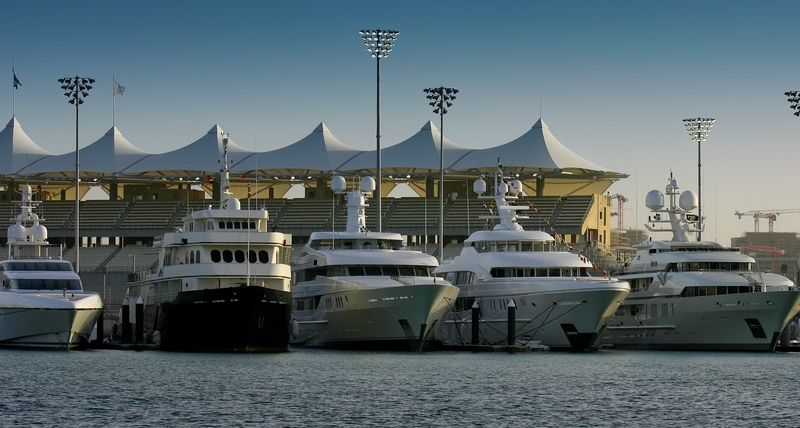 Below is a selection of Abu Dhabi charter yachts. Please contact CharterWorld to enquire about an Abu Dhabi yacht charter vacation. Abu Dhabi is the largest emirate of the seven sheikhdoms that make up the UAE, is the world's richest city according to CNN's fortune magazine and there has been a stead increase in luxury yachts and charter boats in the area. Abu Dhabi is nestled in a gentle curve of the Arabian Gulf and as the capital of the United Arab Emirates (UAE), it is the powerhouse of the Middle East yachting. In close proximity to Abu Dhabi are a number of exciting sailing destination.